Own luggage is a feeling more than anything else, own luggage is the right beat mixed together with the right emotion and honesty with oneself. To Uday Bakshi its an introspective track that came into fruition at 2 am in the night when Uday was alone reflecting upon his life and was addressing certain issues that Uday avoided thinking about or he did think about but dint know how to word them to himself but a little of smoke and the right vibe got it out of him. 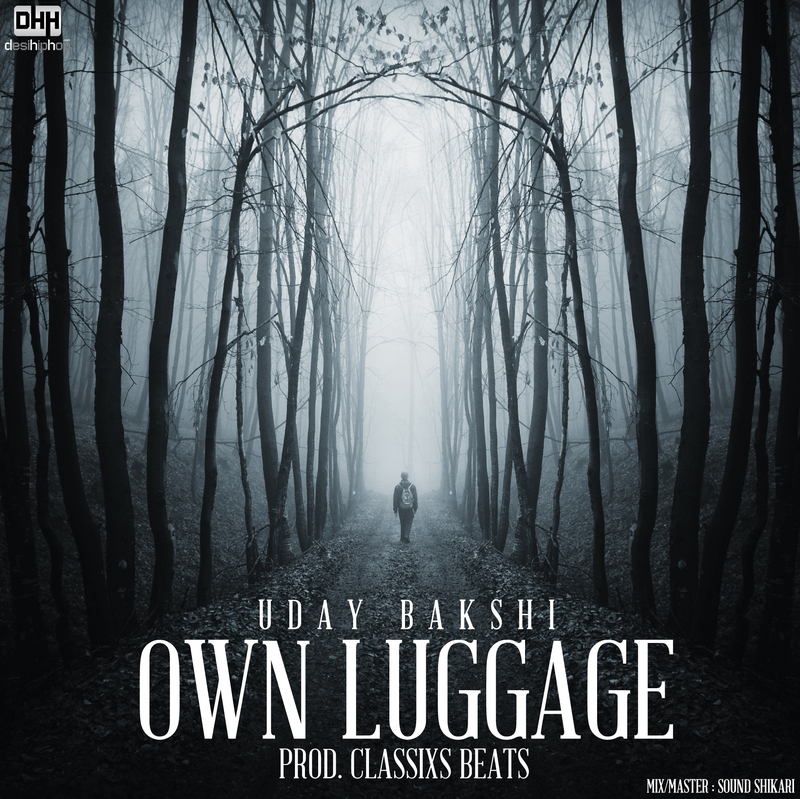 The track is self explanatory and you draw your own interpretation to it but Uday Bakshi thinks that the listeners can relate to it if they carry the same mindset of an artist who makes mistakes in his personal life but address it. Its more like a confession on the beat that gives you an insight in Uday’s head and hopefully you can relate with it. Friends, family and life choices are the main focal points of the song. Now check out the track below on Soundcloud & share it with your friends.